Mobitel Business Solutions (MBS) has strengthened its portfolio of business solutions portfolio for corporates that precisely address all their technology needs. 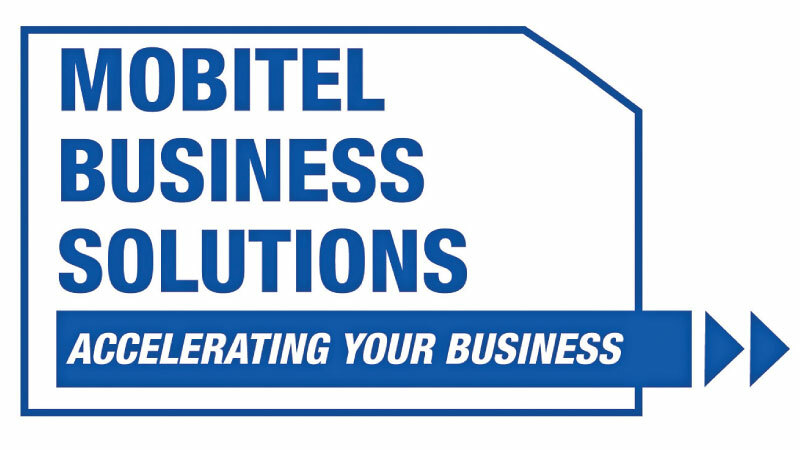 A dedicated division of Mobitel formulated to cater the corporate clients with unique ICT solutions embraced with mobile technologies to realize their fullest business potential, MBS has entered into strategic partnerships to provide enterprise grade, tailor-made solutions with industry-leading products and technologies. The year 2018 proved to be a dynamic one for the company as it forged significant partnerships to enhance its suite of business solutions. During the past year, Mobitel partnered with IBM to offer enterprise customers IBM MaaS360 with Watson, a comprehensive mobile management solution that allows businesses to fully embrace mobile technology securely and quickly scale deployments throughout their organization. MBS has gone on to join hands with Utech (subsidiary of United Tractors) to introduce IIOT solutions; partnered Bileeta to introduce mERP; with Cemex to introduce mHRM and Kayjay, M3Force, Fetons, Office Networks for CCTV solutions. The company’s strategic solutions are helping it garner a wider client base. During the 2018, key client acquisitions consisted of Sretchline, Waters Edge, Jinasena, SAGT, Indoscan, HNB, BOC, Commercial Bank and Domino’s Pizza across a vast spectrum of sectors. In addition, its solutions are empowering the SME sector, which play a vital role in the economic development of the country. Equipped with the latest technology, MBS’ goal is to enable the target population to access mobile enterprise solutions that would help them increase their efficiency, productivity and re-engineer processes. As part of its exciting partnership with South Asia Gateway Terminals (SAGT), Mobitel has delivered a communication system based on the ubiquitous LTE technology, which it customised for SAGT’s mission critical communications within the shipping port. In doing so, Mobitel ensured SAGT benefitted from the advantages of deploying the world-renowned 3GPP standardised LTE technology. Some of the benefits accrued to SAGT as a result are mass market device availability at significantly lower costs, utilisation of licensed spectrum ensuring the network is safeguarded from radio frequency interference, proven network security and secure communications, and alignment with Mobitel’s 25-year experience in operations. As the National Mobile Service Provider, the company has put its ‘We Care. Always.’ promise into operation by institutionalizing the same in its strategic organizational framework. The innovative customisation of Mobitel’s globally acclaimed LTE network has resulted in improved productivity of the port operations owing to Mobitel’s unparalleled service reliability. MBS also has established partnerships with Microsoft, one of the leading technology providers. The future looks very exciting for MBS as it pursues strategic focus areas to enhance its solutions portfolio. In the months ahead, the company will sharpen its IIOT solutions to enterprises for better management of machinery / production; pioneer carrier grade secure mission critical communication solutions; and extend industry specific solutions for plantations, transportation, warehousing, security etc. MBS has steadily built up a reputation for implementing best-in-class solutions for operational excellence, business intelligence and customer specific solutions for current and emerging needs.